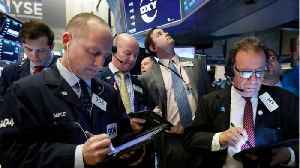 According to Reuters, health care stocks suffered the biggest losses on Wall Street today. On April 16th, United Health Group shares shrank by 6-percent due to regulatory concerns. But United Heath was not alone in negative territory, Anthem and Cigna also dropped over 7-percent each. Those losses dragged on the S&P's healthcare index, which lost almost 2-percent. 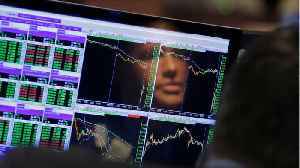 On the day, the S&P is trading up half a point, with six of its top eleven sectors trading higher. 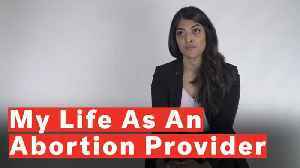 Dr. Meera Shah, family medicine physician and fellow with the Physicians for Reproductive Health reveals what it's like to be an abortion provider. 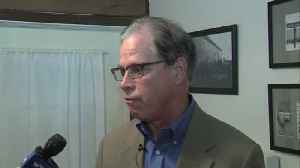 She reveals information on the misinformation..
A US Senator representing Indiana says he is challenging the health care industry to make a change. 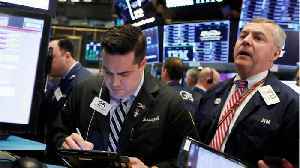 According to Reuters, healthcare stocks in decline on Wall Street put pressure on a global gauge of stocks. 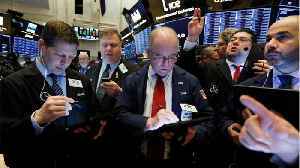 On April 17th, MSCI’s all-country world stock index rose about two-tenths of a.. According to Reuters, the S&P's healthcare index retreated from its 2019 gains. On April 17th, the healthcare index on the S&P 500 lost about 3.3-percent. Combined with its losses from a day before,.. According to Reuters, the top three markets on Wall Street were held in check by healthcare stocks. 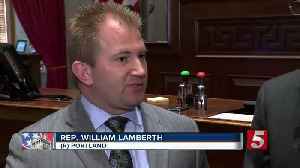 By the afternoon on April 16th, the Dow Jones Industrial Average was up 73-points, bringing the..
Tennessee republicans believe receiving federal funding to take over TennCare will expand coverage and eliminate waste in the state's healthcare system. 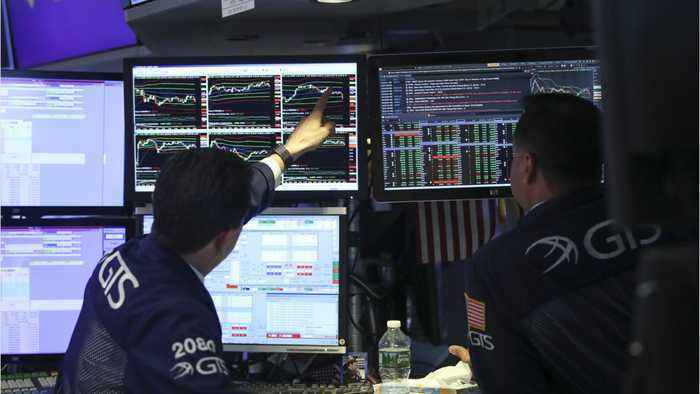 According to Reuters, stocks were about flat on Wall Street, with the top markets trading slightly down. 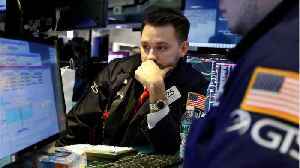 By the afternoon on April 11th, the Dow Jones Industrial Average dropped about 39-points, with..